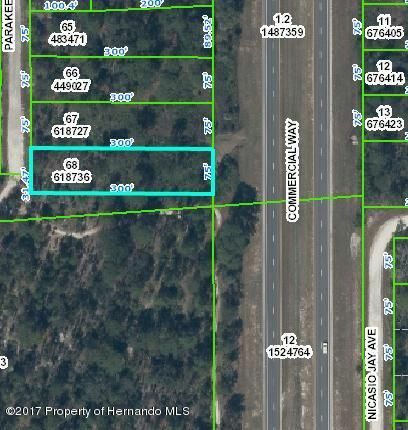 I am interested in 0 Commercial Way, Weeki Wachee, FL 34614. Residential 1/2 an acre. Close to shopping, restaurants and more!